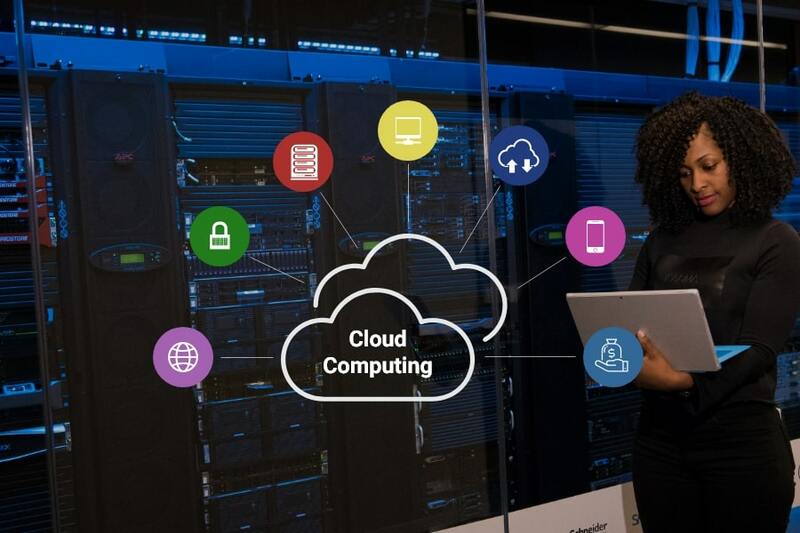 Cloud computing is on-demand delivery of compute power, database storage, applications, and other IT resources through a cloud services platform via the internet with pay-as-you-go pricing to fulfill their business requirements. Software Testing is not a new concept and extends way back. 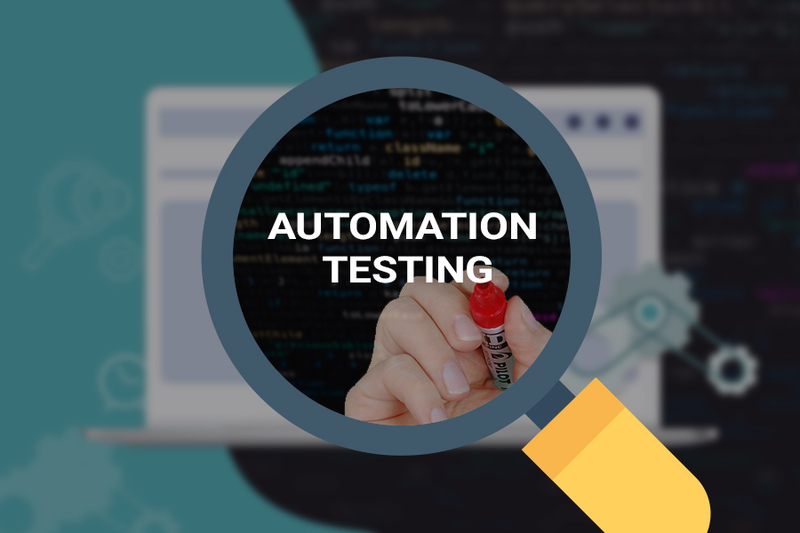 There was a time when Software Testing was considered inessential but today Testing begins at the same stage as Development! 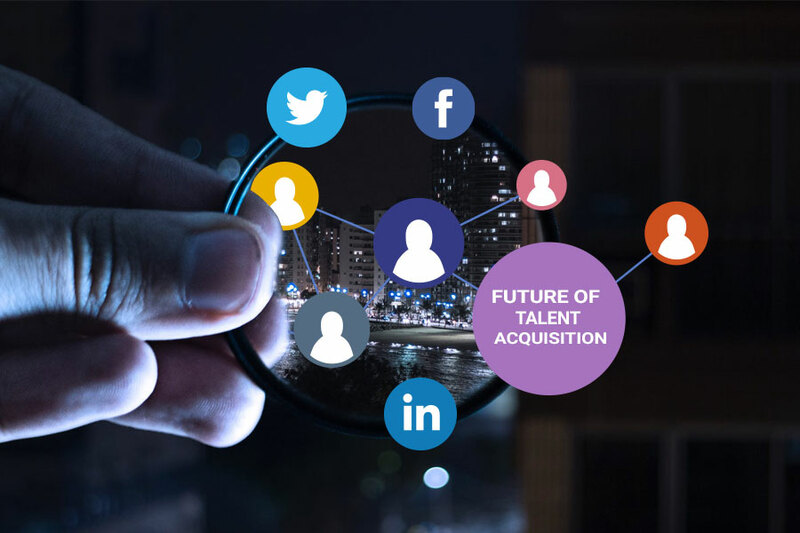 A typical talent acquisition strategy used to look like this: Employers would put out notices that they were hiring to their current employees and ask for referrals. Managers and human resources would have to rely on their employees to find great candidates, which could take months on end and result in a loss of energy and resources. While change and disruption are often leaderless, in order to leverage on the many shifts that our world of work is undergoing and to truly drive adaptation and adoption, a leader is required. But how can an organization ensure workplace leadership learning? 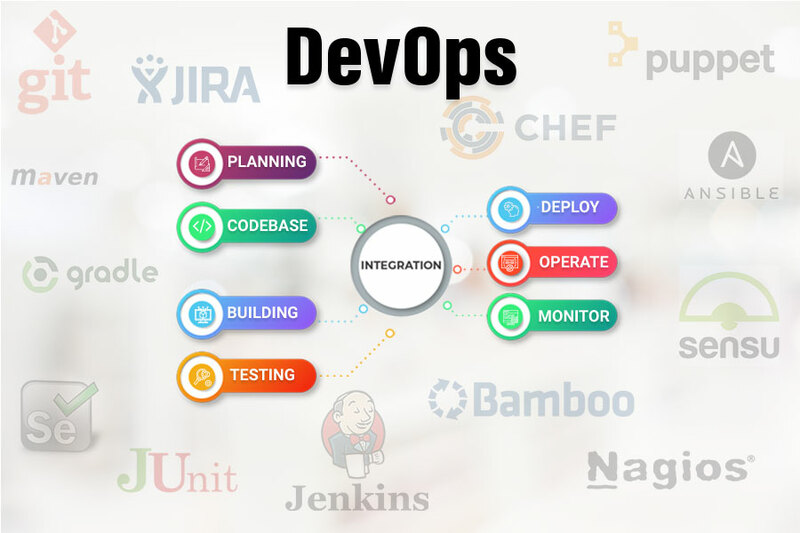 Continuous integration systems are a vital part of any Agile team because they help enforce the ideals of Agile development. Jenkins, a continuous build tool, enables teams to focus on their work by automating the build, artifact management, and deployment processes. Defination: According to Joseph, ELIZA – a Chatbot is a computer program for the study of natural language communication between man and machine, The term Chatbot – chat(ter)bot was coined by Michael L. Mauldin. 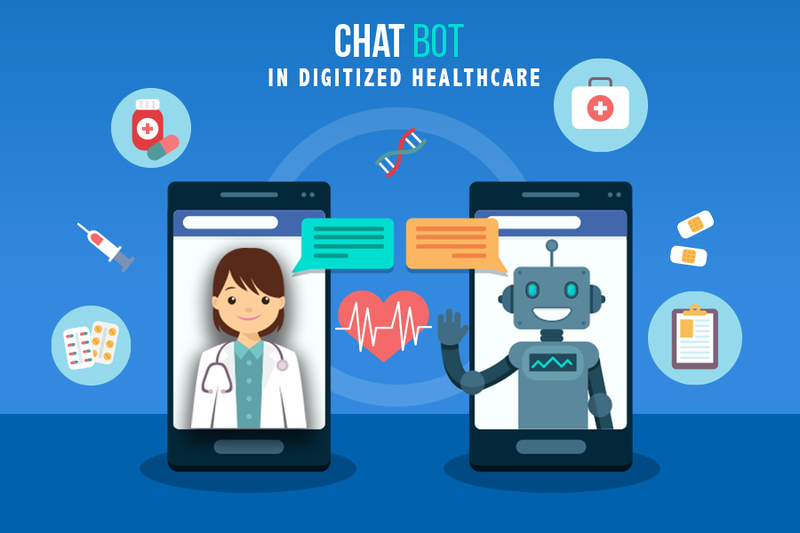 Another simplified version is offered by Shawar and Atwell who define it as – Chatbots are chat applications supported by artificial intelligence whose functions range from answering simple questions to taking part in complex conversations. Mobile applications or mobile apps are applications elaborated for small handheld devices, such as mobile smartphones, PDAs, phones, and so on. Mobile apps can be downloaded by users from app stores like iTunes, Google Play, Samsung apps etc. or from the Internet or it can come pre-loaded on the handheld device as well. 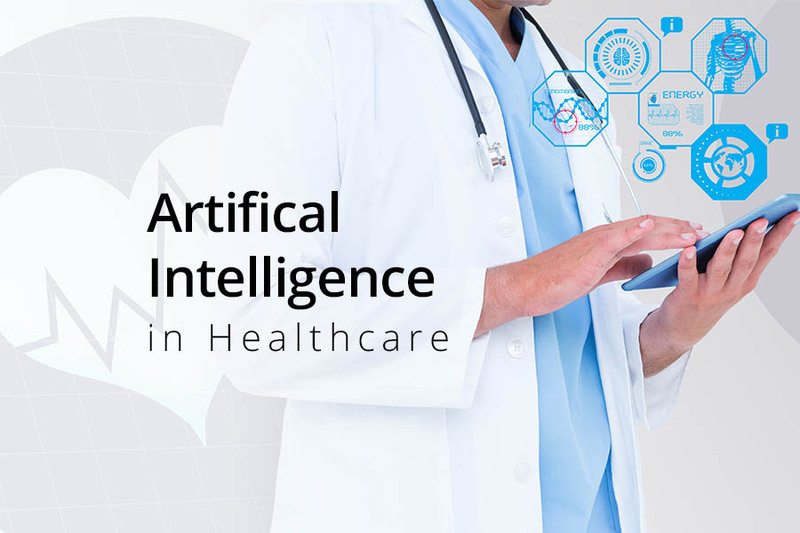 AI inspired healthcare is aiming at providing better care. 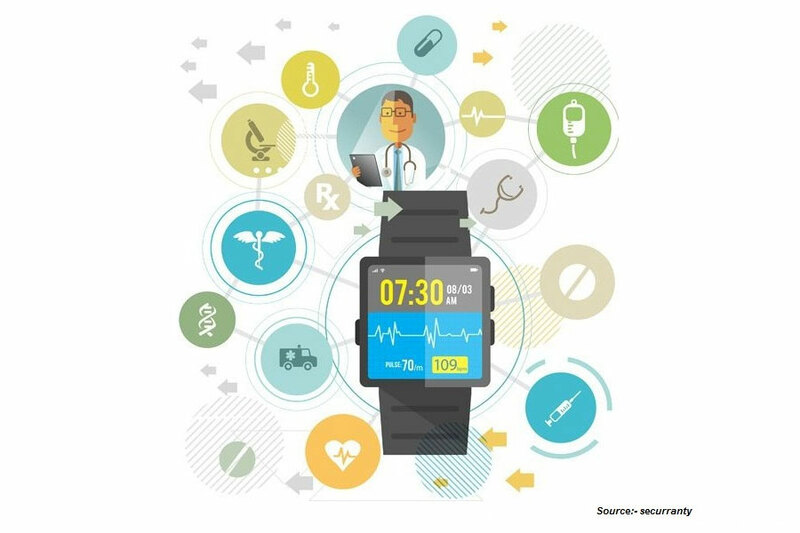 From examining different computerized algorithms to matching behavior of complex medical data, the end objective is to optimize clinical procedures and clinical outcomes. Talking about the shift of technology wherein every domain is focusing on customer accountability. 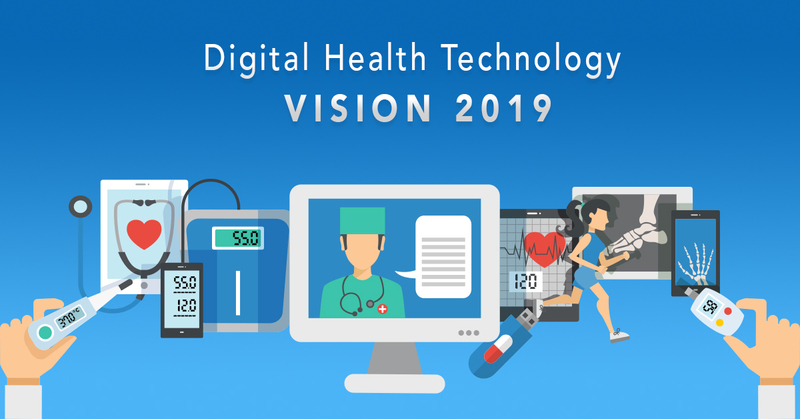 Considering the digital era with the healthcare sector, healthcare providers are using mobile devices to help consumers to educate about preventive of health care services. $2.6 billion was the revenue of a business named Airbnb in 2017 without owning a single asset. There has been a gradual shift from the pipeline to platform bringing in a major economic disruption. 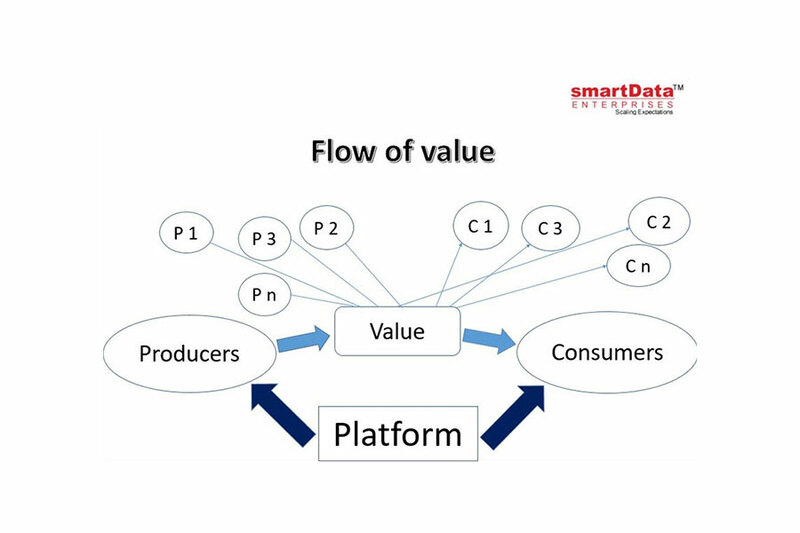 Thanks to the latest technology which has provided the desired platforms through means of connection and networking – bringing in $$ saved & enhanced value to the end users.